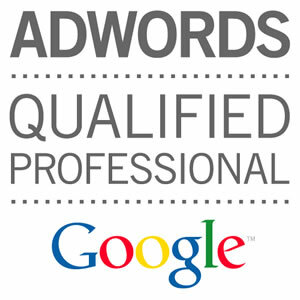 I will setup your adwords account and campaign and help you manage it and bring the best results for your business. It's been a pleasure working with Mike. 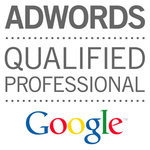 Fantastic work done by Mike on my monthly AdWords management, would recommend! Miken did an excellent job with my Adwords campaign and he merged in the few suggestions I had from a colleague. Will work with him again. Lovely doing business with you Mike. Fast efficient service to set up my Google Ads. Impressed with the work quality and intend to use you again.